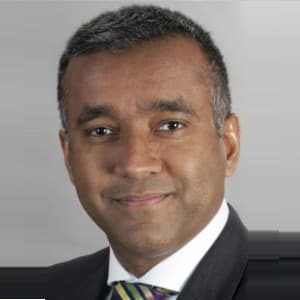 Mr Fateh Ahmad is a Consultant Plastic, Reconstructive and Cosmetic Surgeon at the world-renowned St Andrew’s Centre for Plastic Surgery and Burns, Chelmsford, Essex. He graduated from Imperial College School of Medicine, London in 2000 and has undertaken plastic and cosmetic surgery training in London, East Grinstead, Chelmsford, Liverpool, Birmingham, Australia and New York. In addition to completing his plastic surgery training in the UK, Mr Ahmad has also completed accredited national and international fellowships in microvascular reconstruction, craniofacial surgery and cosmetic surgery, all at world-renowned centres of excellence. His NHS practice encompasses complex head and neck reconstruction, craniofacial surgery, facial deformity and skin cancer.